Here are some comments about Cypher Garden, my new book. My new book of poetry has just been published by Blue Light Press! Contact me for information and/or copies. I just want to tell you that Blue Light Press has just published another book of my poetry. 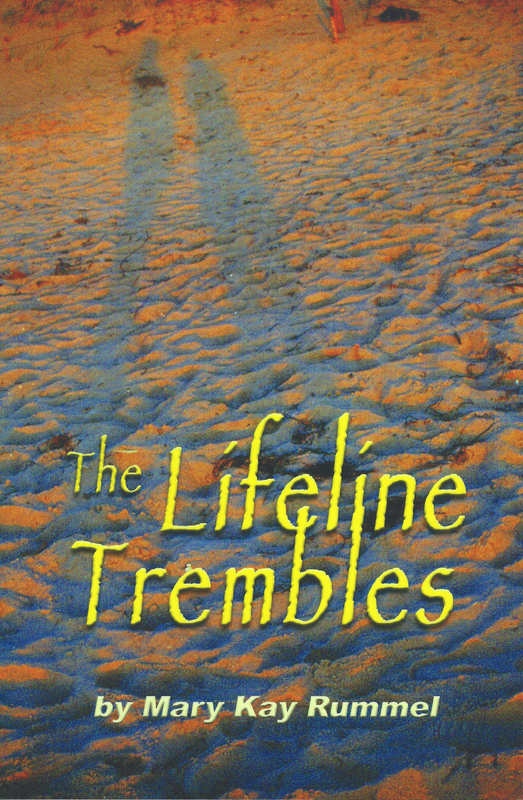 It is called “The Lifeline Trembles” and is the 2014 Blue Light Award winner. It is available from Amazon, at some bookstores (you can order it.) I would love to send you a signed book by mail if that works for you. Just email me for information. I am honored to have been chosen Poet Laureate of Ventura County, CA. 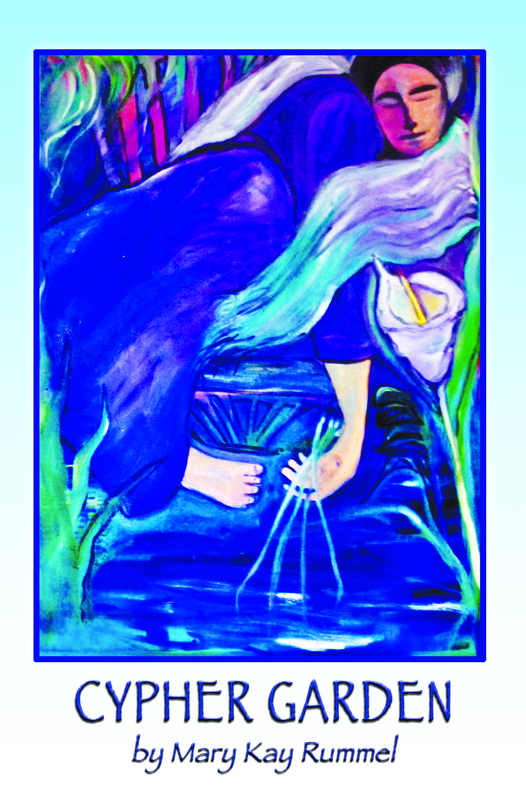 Please check my Poet Laureate of Ventura County Facebook page for more.